John Connolly (pen) (50)	 None. 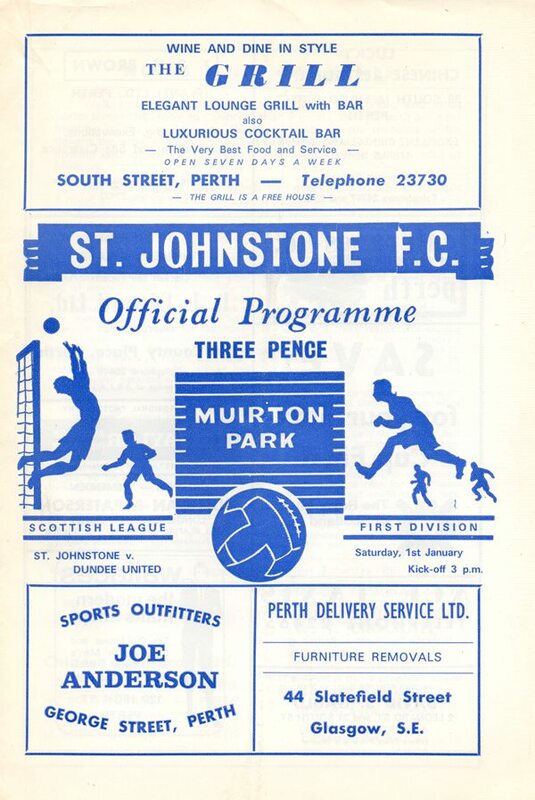 No new year joy for Jim McLean in his fourth game in charge as Saints for the second year running inflicted a two goal defeat on United in the New Year derby. 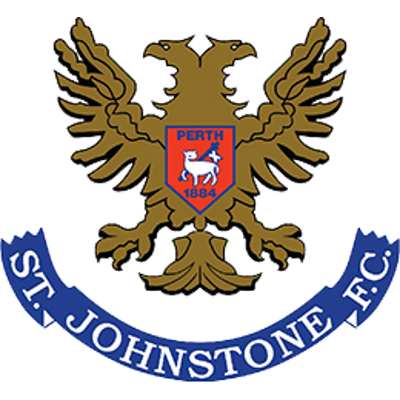 A John Connolly penalty gave Saints an interval lead and a second half goal by Fred Aitken ensured that Willie Ormond's men ended a six game run without a win. 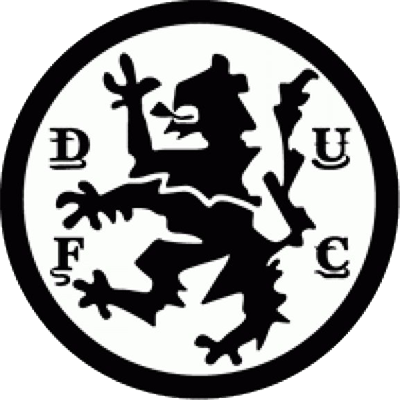 The home side's ranks included Henry Hall and Alex Rennie, both of whom later played for United, whilst Benny Rooney a cornerstone of the Saints defence in the late sixties and early seventies and former United striker was once more an inspiration in a rock solid Muirton defence.